We offer promotional digital media packages for different businesses located around Tenerife interested in improving their digital marketing strategy. One specific area in which we specialise in is Real Estate, with our Through The Keyhole property series. As part of this series, we can create a digital marketing package to help promote specific properties. This package is available to Real Estate agents or directly to those selling their own property. Both of these videos will be under one minute so as to make maximum impact. 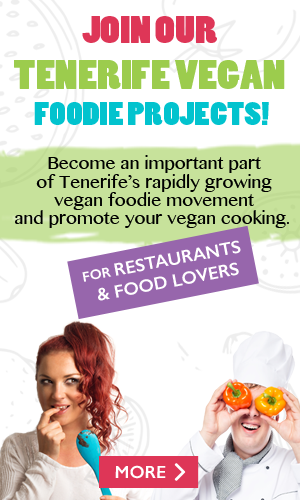 They will be published on Facebook, Twitter, Instagram, YouTube and Google Plus by Tenerife Magazine. Of course, you the Real Estate agency, or homeowner will also be able to publish these videos on your own social media accounts. These posts will be shared across the TM social media channels. There will be a photo album of high-quality images of the property and location added to Flickr with links back to the property page on your website. Tenerife Magazine will engage and comment on staff members posts from your Real Estate agency and also share other posts that your team publishes within the month of publishing the videos and blog posts. The cost of this package will be 1000€ with a 50% upfront cost and 50% payable upon completion. Please don’t hesitate to contact us if you are interested in this package.